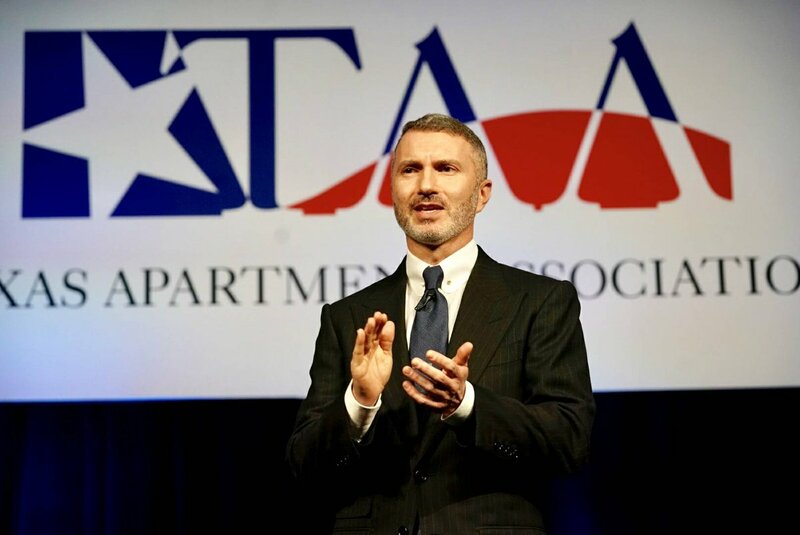 The Texas Apartment Association will be tracking a number of industry-related issues during the special session that begins July 18. The Texas Apartment Association will be following a number of issues during the special session called by Gov. Greg Abbott beginning July 18.
speeding up local government permitting processes. All of these items (and more) are expected to be on the agenda once the Senate passes the main topic for the special session, continuation of the Texas Medical Board and several smaller state agencies. A complete legislative report on the regular session will be included in the Summer 2017 issue of Texas Apartments magazine. TAA will update members during the special session as needed.